Cleric, farm leader, MP (1917-1921). Born at Yelverton, Ontario on 6 July 1853, son of Henry Henders and Frances Coe, he attended Bowmanville High School and Victoria University (Cobourg, Ontario). On 20 June 1878, he married Caroline S. Higgins (?-?). He was a Methodist minister for twenty years, and a farmer at Culross. He was President of the Manitoba Grain Growers’ Association and Vice-President of the Canadian Council of Agriculture. 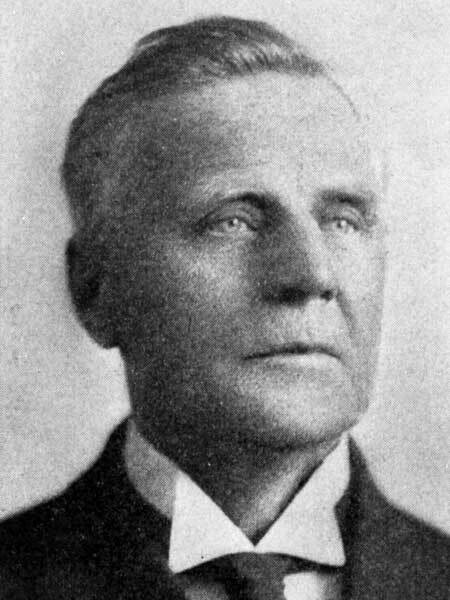 Elected to the House of Commons for Macdonald in 1917, he did not seek re-election in 1921, being replaced by W. J. Lovie. He died at his Winnipeg home, 243 Belvidere Street, on 2 May 1932 and was buried in the Elmwood Cemetery. “Farm leader dead,” Winnipeg Tribune, 2 May 1932, page 3. “R. C. Henders laid to rest at Elmwood,” Winnipeg Tribune, 4 May 1932, page 19. “Richard Henders, leader in farm movement, dies,” Winnipeg Free Press, 3 May 1932.